Low cost rugged amplifier with lithium battery for long runtime. 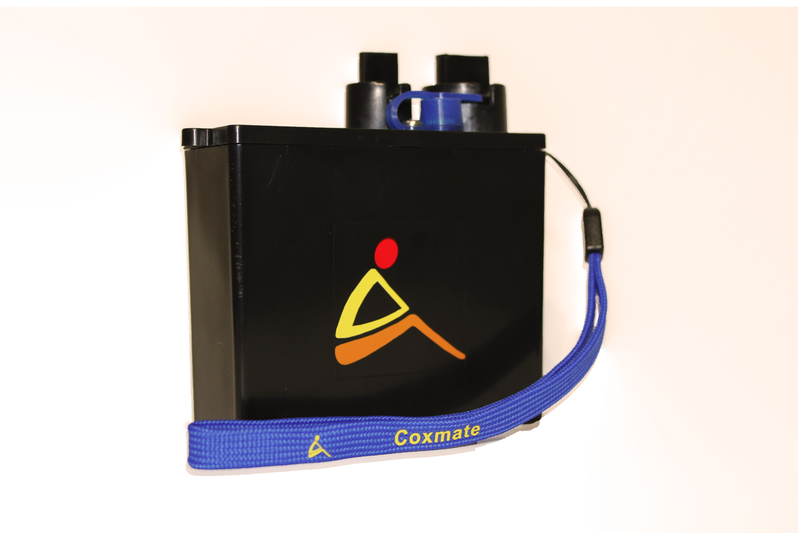 The Coxmate Audio is a compact waterproof rechargeable audio amplifier designed for on water use. It delivers clear audio and is designed for durability. It is equipped with long lasting Li Polymer batteries and a digital amplifier for energy efficiency. Automatic power down if speakers are not connected –voids accidental flattening of batteries. 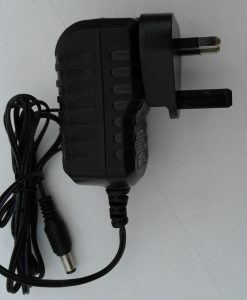 Provision of socket for connecting radio – enables coach to crew communication. 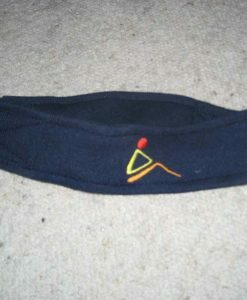 Integral belt clip for belt or arm/leg- strap available- mount. 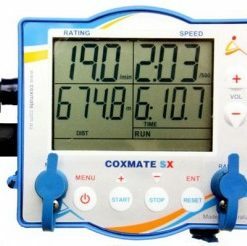 Download the Coxmate Audio brochure and operating manual from the Technical Support page. Speakers: Up to a maximum of 4 speakers can be connected. 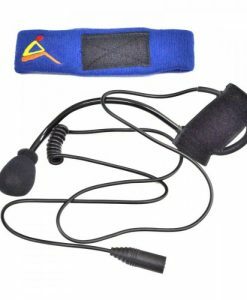 EMC: FCC: Part 15 Class B. CE: EN50081.1:IEC/CISPR61000-6-3:1996 Class B (radiated emissions) and 61000.4.2 2002 electrostatic discharge immunity. Note, unit might be affected by devices which radiate high levels of radio energy.